Jim Teece is the President & CEO of Project A, a global ecommerce digital agency and software developer, founded with his wife in 1990. Current clients include City of Ashland, Ashland Chamber of Commerce, City of Medford, McMenamins and Dr. Martens and over 600 more. Jim is also President and CEO of Ashland Home Net, Ashland’s largest Internet Service Provider (ISP), Cable TV and Phone company with thousands of happy customers. Additional services include computer repair and high speed wireless internet for thousands of rural residents in Oregon via Rogue Broadband and Umpqua Broadband. Jim is a parter in Art Authority LLC, A company that prints and frames museum quality reproductions from museums around the world via the website 1000Museums.com. Jim is an innovator, public speaker and educator. He has a best selling app in the app store ,“Art Authority” and has created community services such as TodayInAshland.com, aLocalHero.net and FreBa.com. Jim is very active in the community. 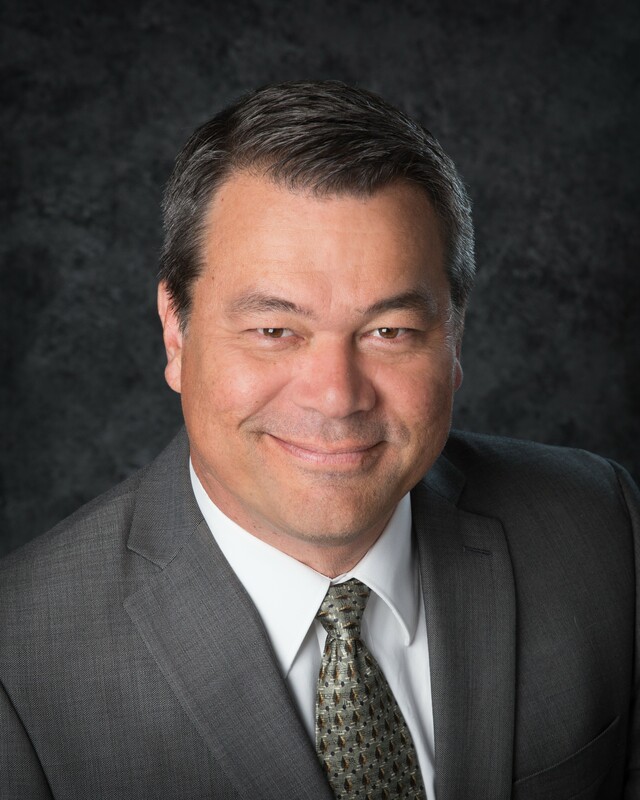 He currently serves on the Jackson County Fair & Expo Board (Past President), Southern Oregon University Foundation Board, Peoples Bank Board and the Northwest Telecommunications Association Board(Past President). Past boards include Ashland Chamber of Commerce(Past President), Ashland Independent Film Festival (Past President), Asante Foundation, JPR, Software Association of Oregon – Medford Chapter(Past President). Jim and his wife Dena run all the businesses together and have two young adult children living in Harrisburg and Bend, Oregon. Jim & Dena live on a small ranch in Ashland with lots of animals and high speed internet.